Former Long Beach Marine Bureau chief also managed private marinas on Central California coast. OXNARD — Former Long Beach Marine Bureau Manager Mark Sandoval was announced, July 3, as the new director of Channel Islands Harbor. Sandoval returns to a publicly managed harbor after spending the past four years as general manager of Monterey Lakes Recreation Co. There he managed recreation properties at Lake Nacimiento and Lake San Antonio. Ventura County Executive Officer Mike Powers announced Sandoval’s appointment; the 59-year-old assumes his new role on July 16 and will earn $194,053. Sandoval succeeds former director Lyn Krieger, who recently retired. 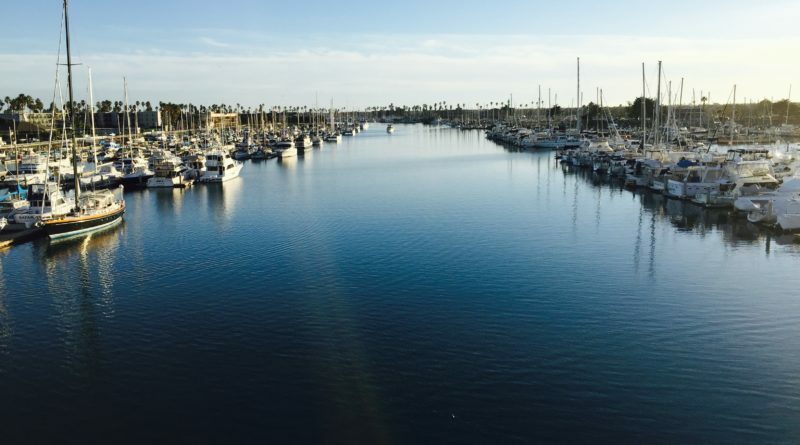 Krieger, interestingly enough, remained on board with the Ventura County Harbor Department as a part-time employee during the transition period; the county agreed to pay her $93 per hour during her part-time employment. 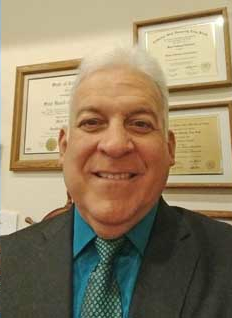 The county recommended Sandoval as Krieger’s successor by a panel comprised of a Ventura Harbor port commissioner, Port of Hueneme CEO, California Marine and Navigation Conference executive director, Channel Islands Lessee’s Association president, Oxnard’s interim city manager and the county’s Assistant County Executive Office. Sandoval will assume management of a harbor home to 310 acres of land and water area, more than 2,000 boat slips, marina facilities, restaurants, sportfishing facilities, chandleries and shops. He previously managed Long Beach’s waterfront and currently serves as president of the Marina Recreation Association. His 26-year tenure at the city of Long Beach was not without controversy. Sandoval claimed he was forced to retire from his position as Marine Bureau chief in 2013. He specifically faced questions about the price tag for the Alamitos Bay Marina rebuild and how parking was handled at a major public event. Sandoval, who managed amenities such as food and beverage venues at Lake Nacimiento and Lake San Antonio, lodging, marinas and retail, is also on the board of directors of the California Association of Harbor Masters and Port Captains. Additional reporting on Sandoval’s hire at Channel Islands Harbor will appear in a future issue of The Log. He is taking his corruption North. Jay, can you elaborate for those of us who don’t know this guy? I can’t find anything about him except him claiming he was forced out of Long Beach.